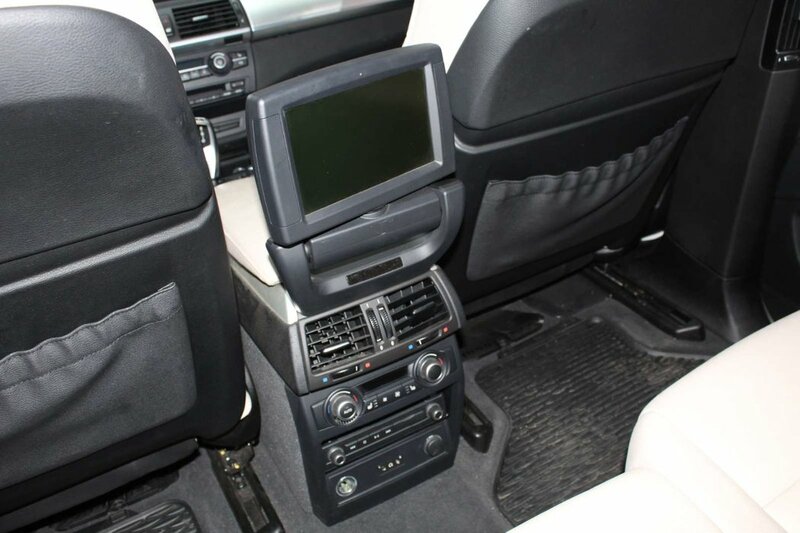 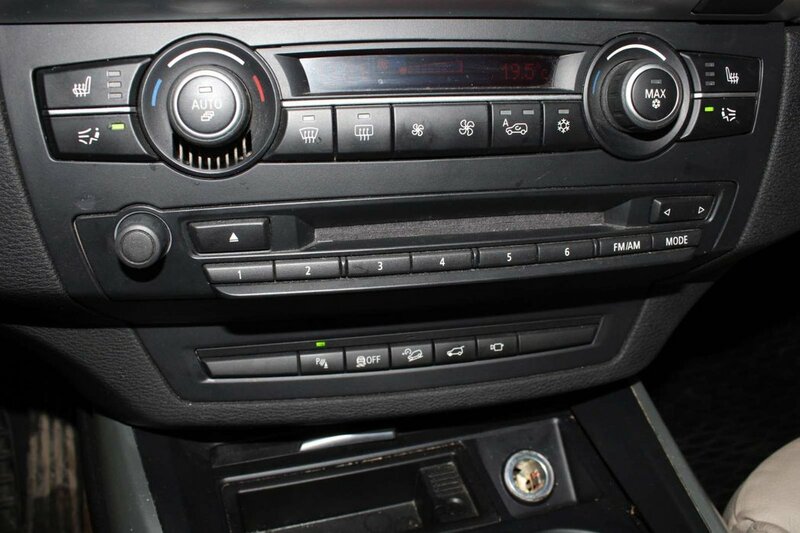 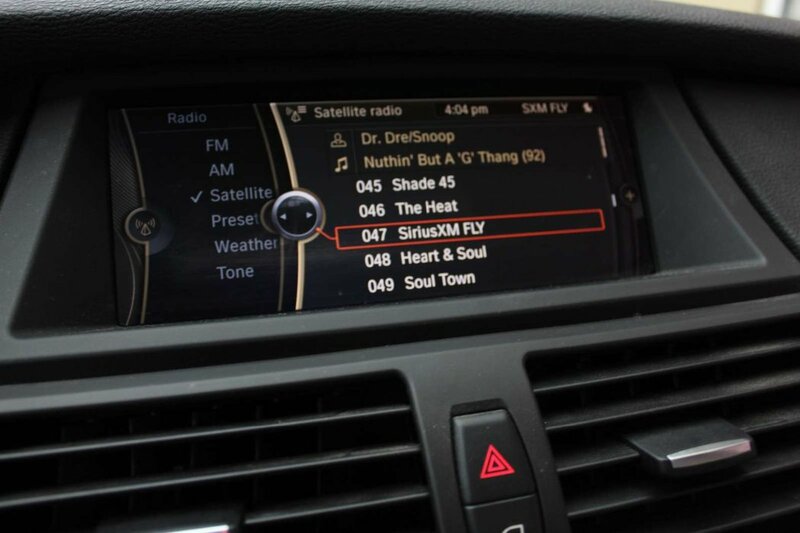 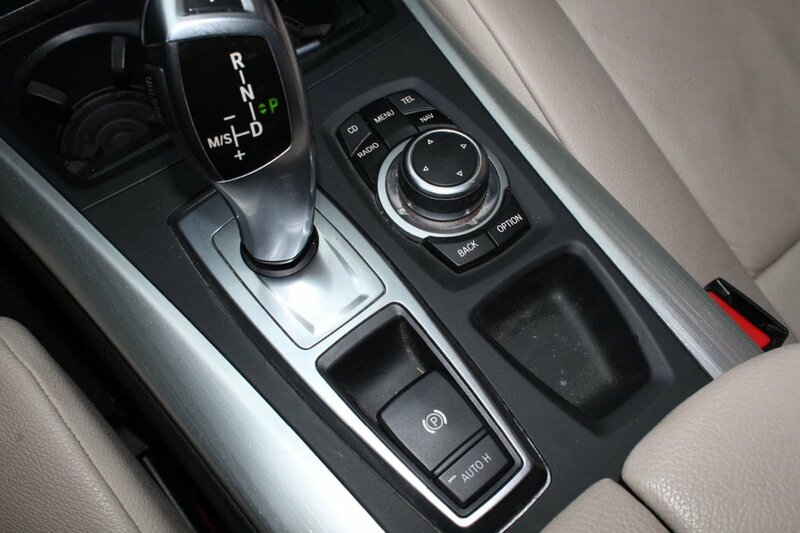 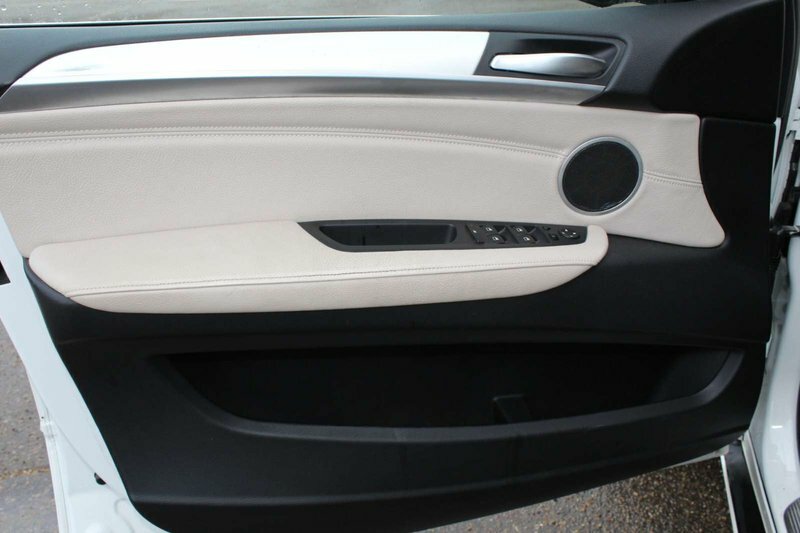 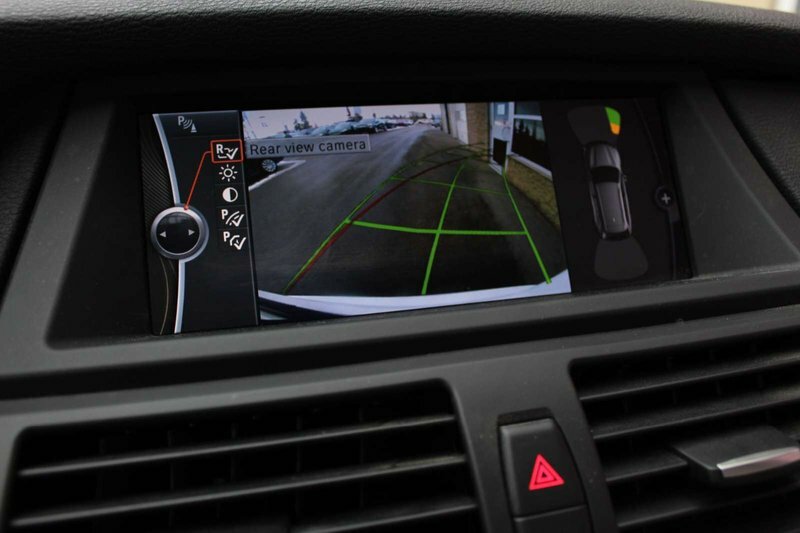 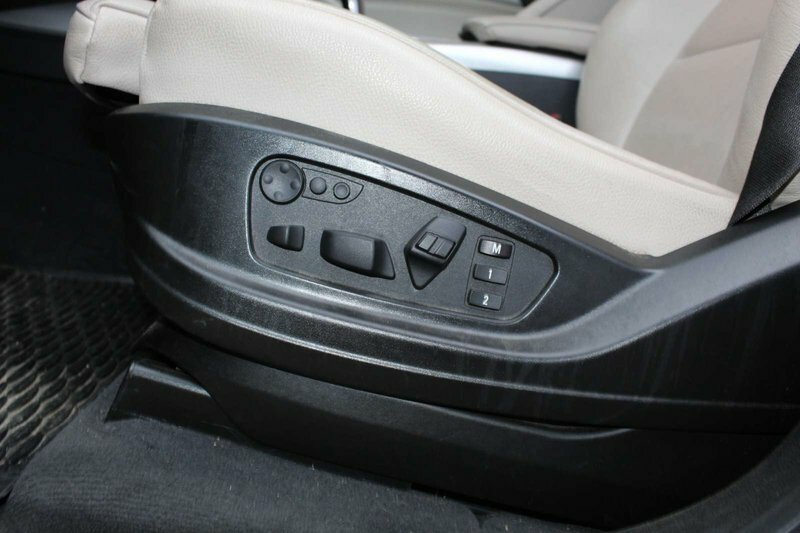 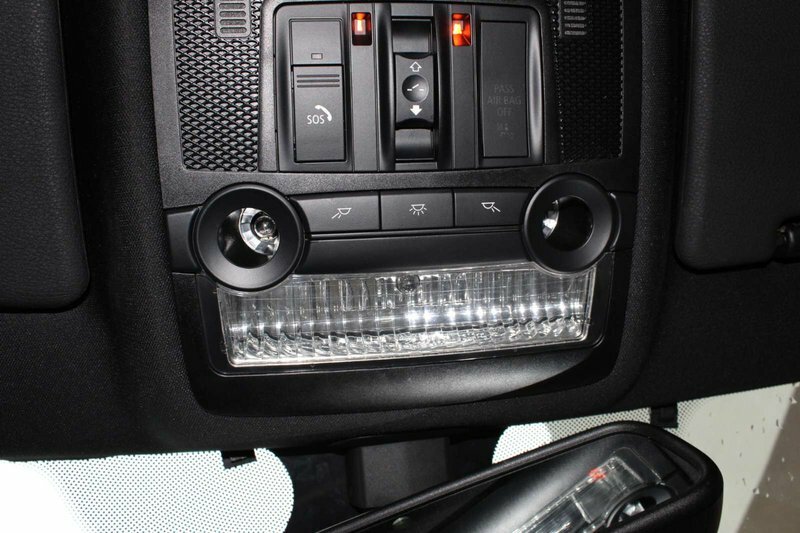 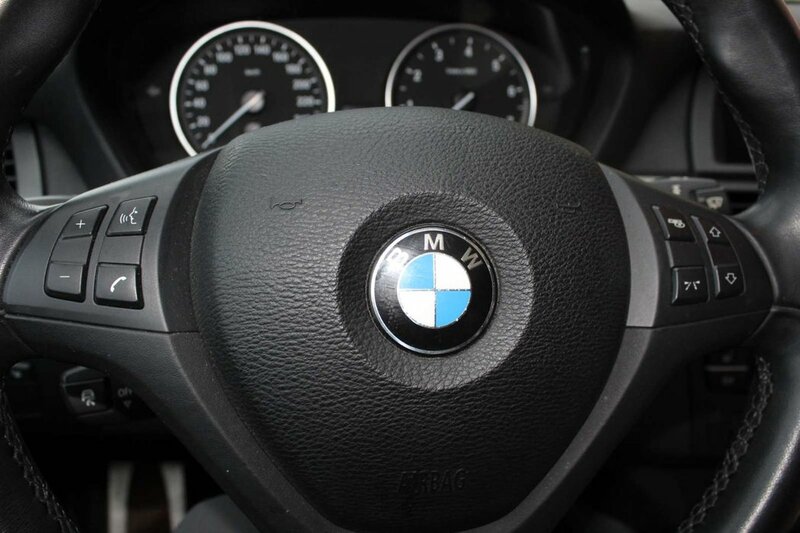 Beauty is found throughout the 2012 BMW X5 50i. 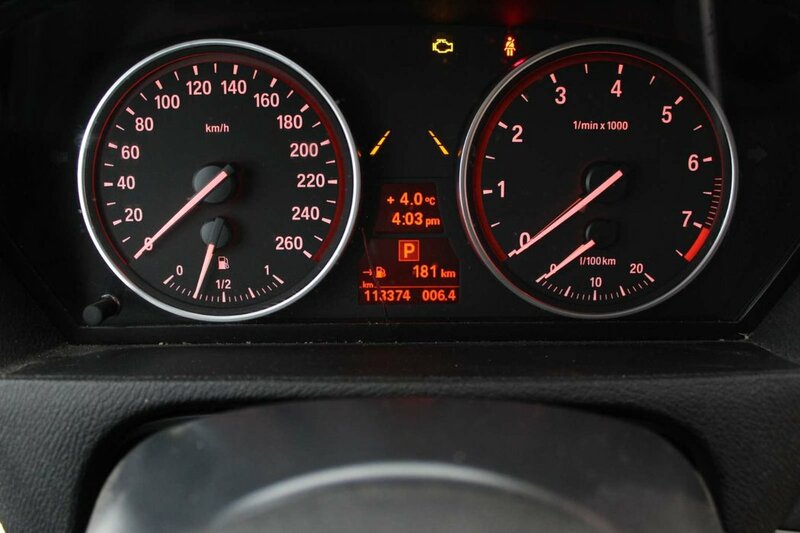 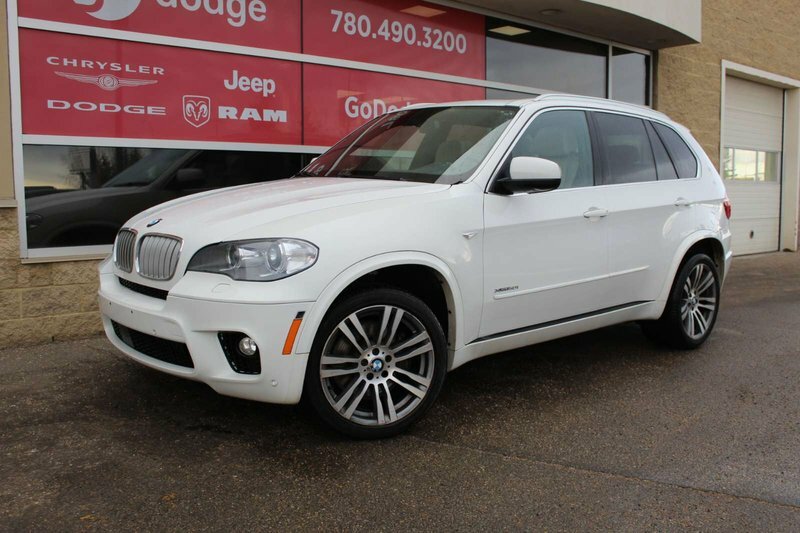 The BMW X5 builds on its incredible history of performance, technology and design. 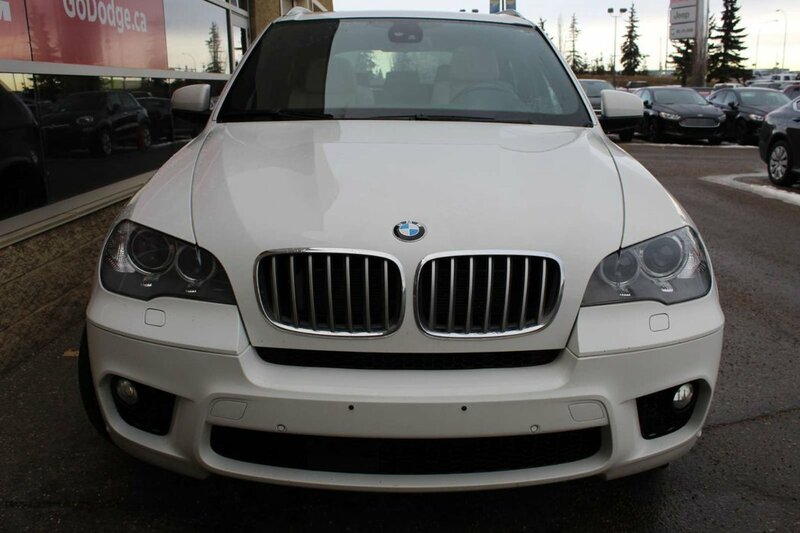 It is brought to life courtesy of the 4.8L V8 engine. 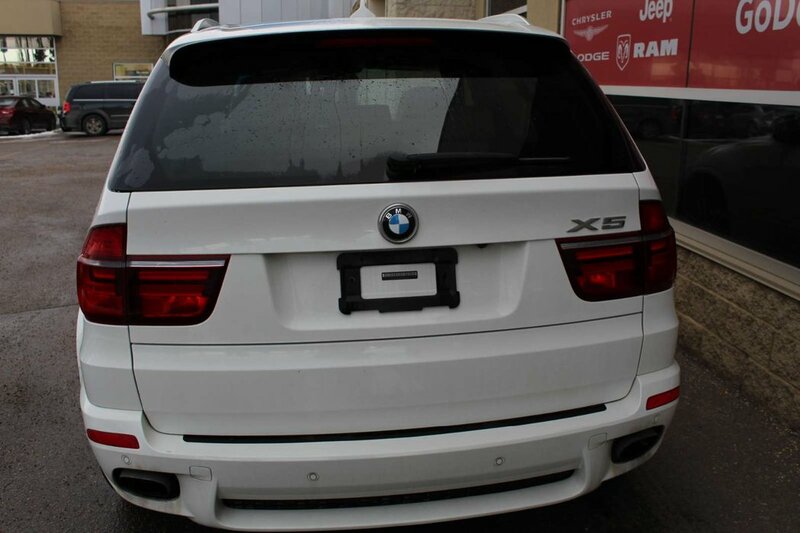 The iconic design, sculpted bodysides and imposing grille give the X5 a sleek, chiseled, remarkable look. 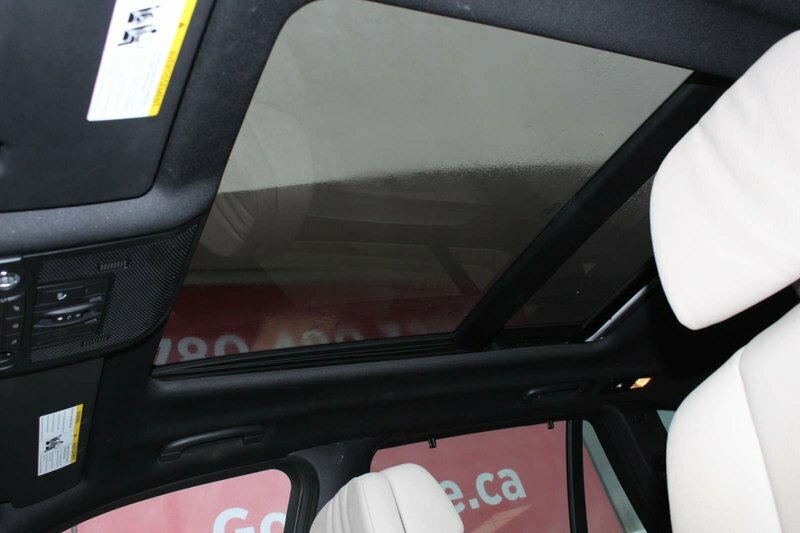 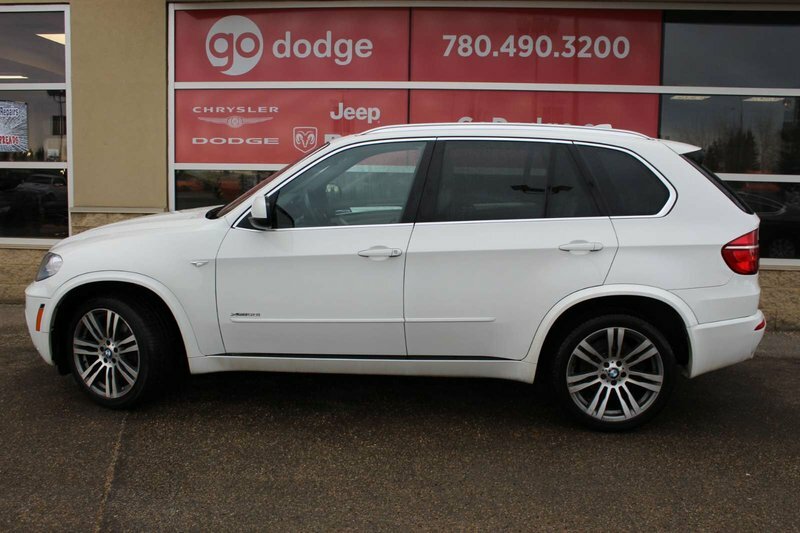 Our sophisticated X5 is covered in a White Coat. 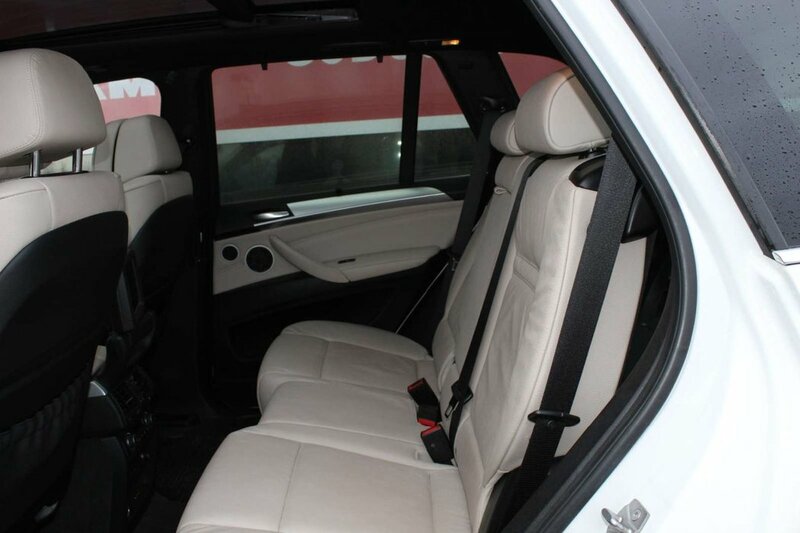 The X5’s driver-focused interior is crafted to provide the ultimate in high-performance comfort and road-ready technology with an ergonomic layout that puts you completely and confidently in control.